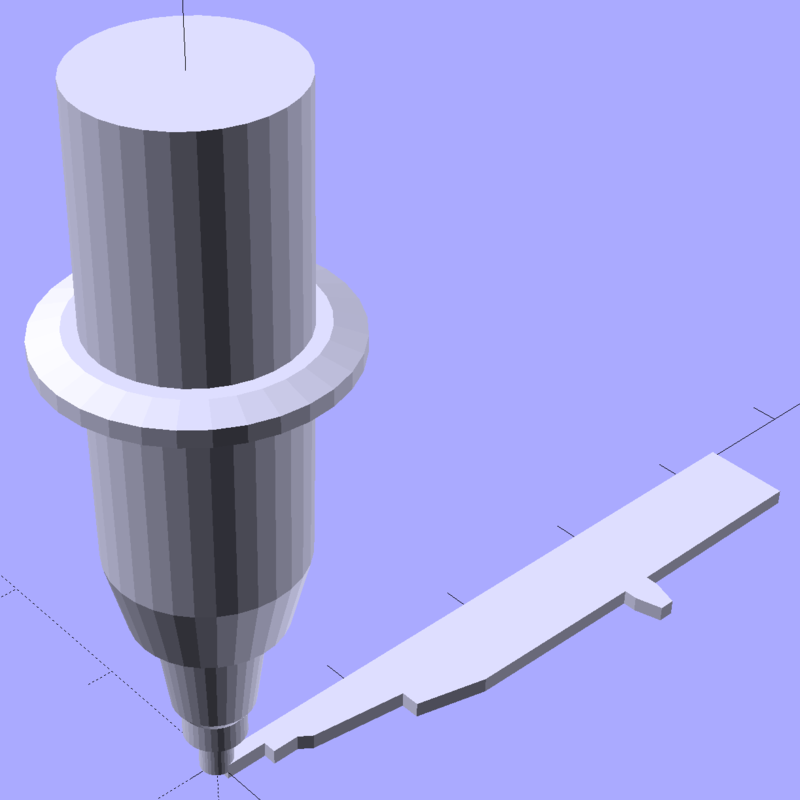 This afternoon at the CNC Workshop, I’ll be bootstrapping folks into creating 3D-printable solid models with Openscad. When you download that file, you’ll get something ending in .zip.odt. Rename it to remove the .odt extension, because it’s really a ZIP file; WordPress doesn’t allow users to uploads ZIP files.